Volkswagen Group isn’t fooling around any longer, in my opinion. There’s plenty of room to remain cynical, but Volkswagen Group indicated yesterday that it is putting genuine skin in the game — big time. ◊ How would we respond if Tesla announced it was planning to have 50 fully electric car models on the market in 2025? 50! (Right now, we can expect Tesla will have the Model S, Model X, Model 3, Model Y, and perhaps an electric pickup truck and Roadster 2.0 on the market by then — which would be 6 models.) I know — it’s not a perfect comparison — but 50 fully electric car models is still an eye-popping target. 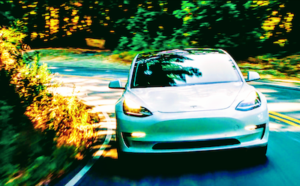 ◊ How would we respond if Tesla announced it put out over €50 billion worth of tenders to procure batteries for these cars? 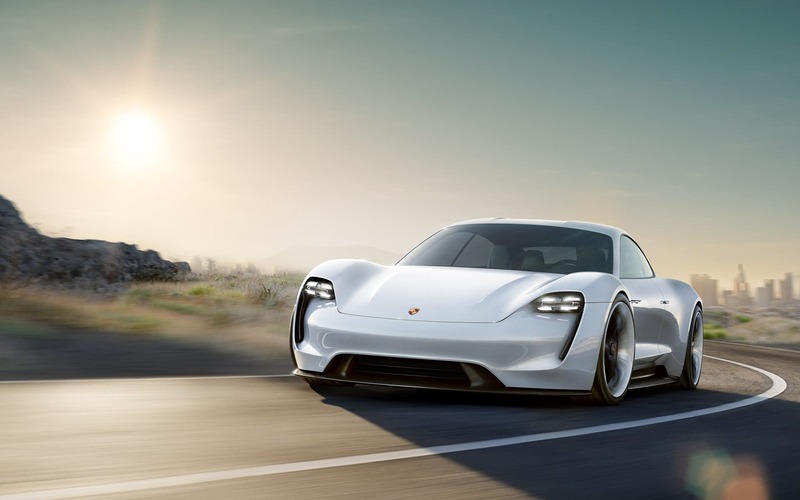 Volkswagen Group is indeed planning to have 50 new fully electric cars on the market by 2025. (8 years from now, yes, but that’s better than 2030 or 2040. It is at a stage of development that it should be a realistic target.) On top of that, the company is planning to have 30 plug-in hybrid models on the market that target a different segment of consumers and still allow for the majority of driving to be done on electricity. Volkswagen Group claims that it will need 150 gigawatt-hours of annual battery production in order to electrify those cars. That could be the output of Tesla’s first Gigafactory by the early 2020s, whereas Tesla’s original plan was 35 GWh by 2020 and then 50 GWh by 2020. However, 150 GWh is not an official target and Tesla has indicated it might make more sense to have more gigafactories in other regions instead. Either way, assuming 150 GWh for Tesla cars by 2025 is a decent assumption, even if many of us hope the figure will be double that by then. Anyhow, consider this: if Tesla’s timeline (driven in large part by insane demand for the Model 3 that we now take for granted) hadn’t grown dramatically, how would we respond to Volkswagen Group’s 2025 target? Volkswagen Group’s battery production needs are “equivalent to at least four gigafactories for battery cells,” the company notes. We would all be thrilled if Tesla said tomorrow that it plans to have 4 gigafactories running by 2025 in order to serve its expected EV demand, even if that meant 37 GWh gigafactories. If Tesla said today that it was going to split in two and duplicate itself by 2025, or just double its growth plans, due to all the demand for electric vehicles, we would be thrilled. If the company said it planned to sell 6–7 million electric cars by 2025, we would be thrilled. Essentially, this is what Volkswagen Group is putting on the table — not under the Tesla name, of course, but we should be careful to not let that dampen the enthusiasm and momentum that Volkswagen is offering. 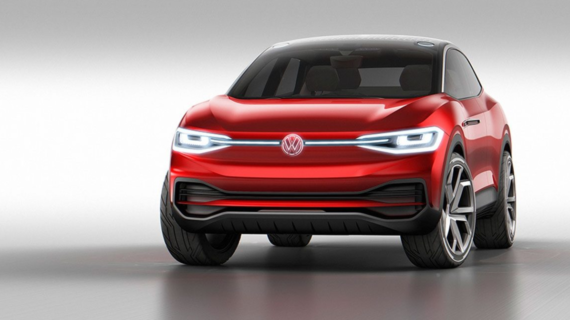 Will any of Volkswagen’s models have the demand of the Tesla Model Y or Tesla Model 3? Frankly, they don’t have to. The company adds that “there will be at least one electrified version of each of the 300 or so Group models across all brands and markets” by 2030. 300 or so models! 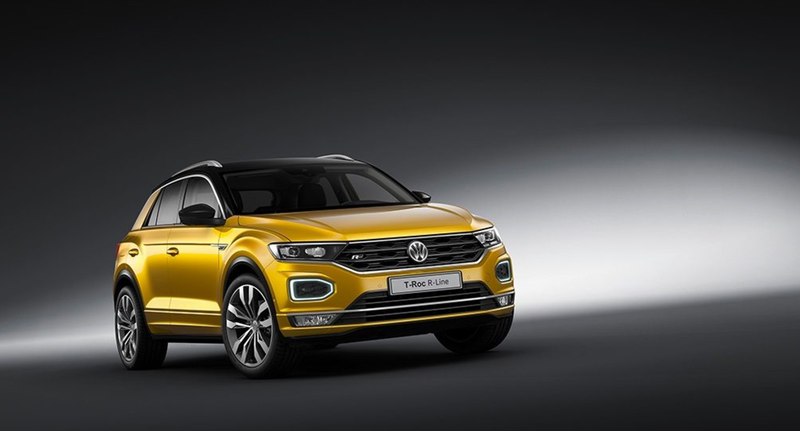 Volkswagen Group is going to offer what consumers on the whole want more than anything — diversity. 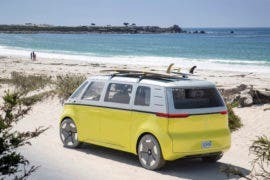 Volkswagen will apparently offer a vast variety of body types, sizes, and styles with electric drivetrains underneath. 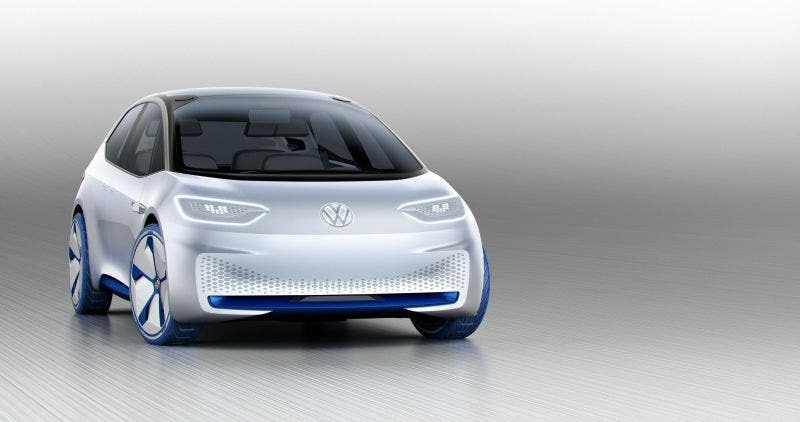 I was concerned initially that Volkswagen and others would electrify models via small batteries and weak motors. I was concerned the overwhelming focus of plug-in cars would be transitional plug-in hybrids. But 50 fully electric cars is an ambitious move. Another 30 or so plug-in hybrids and 220 or so conventional hybrids that allow slower adopters to benefit from the convenience of home/workplace charging (for drivers who opt for a plug), that provide the smooth & quiet drive of an electric motor, and that allow consumers to vastly cut their emissions and trips to the gas station are useful as well. Perhaps they won’t be in such high demand and Volkswagen Group will feel compelled to speed up the development of fully electric models. Or perhaps the masses will prefer an electrified or plug-in lineup with gasoline backup for extra security and convenience. The point seems clear, though: the transition is heating up. Corporate development of 300 electrified models, including 50 fully electric models, indicates that Volkswagen Group is pouring its investment into electrification. 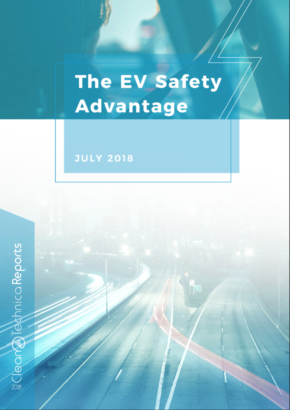 Mercedes, BMW, Volvo, and others are most certainly doing the same — whether one year ahead of Volkswagen or one year behind it. Consumers will buy plug-in models from all of these brands — a lot of them. “We have got the message and we will deliver. This is not some vague declaration of intent. 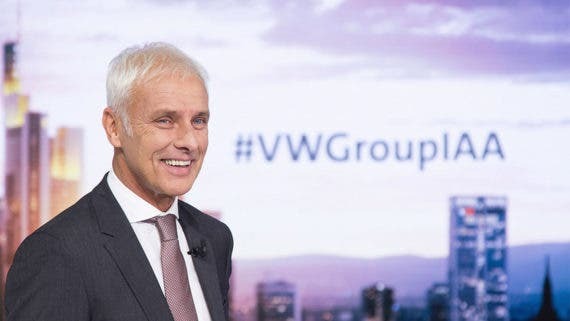 It is a strong self-commitment which, from today, becomes the yardstick by which we measure our performance,” said Matthias Müller, Chairman of the Board of Management of Volkswagen Aktiengesellschaft. “The transformation in our industry is unstoppable. And we will lead that transformation,” said Müller. 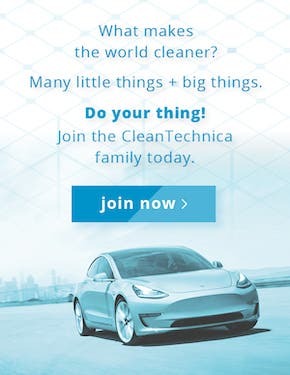 I’ve said repeatedly that the #1 barrier to quicker electric car adoption is now simply lack of consumer awareness, including lack of experience. Volkswagen’s efforts to make electrification its focus is a way to counter that deficiency. 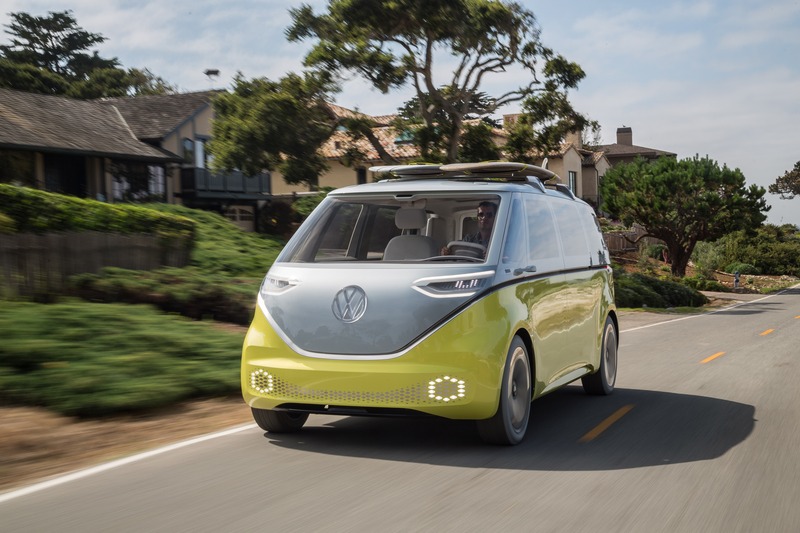 If Volkswagen gives the public a strong sign the future is electrification, common Joe & Jane, or Franz & Helga, will start to open their minds to electric transport. If Volkswagen gives investors and suppliers the sign that it is shifting its focus to electric transport, their investments and business plans will change. This is Volkswagen Group — the family of Volkswagen, Audi, Porsche, Škoda, Seat, Bentley, Bugatti, and Lamborghini. This is no small fish. It is currently neck and neck with Toyota for the title of world’s largest automaker. 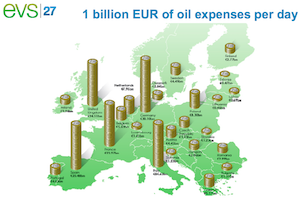 An ambitious startup is exciting, but €50 billion worth of tenders for EV batteries is no joke. 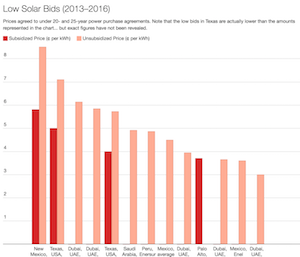 “EV business from now on is like Texas hold’em poker: Tesla paid big blind (GF) and went all in. VW raised 4 times big blind and now we are waiting Daimler’s and BMW’s (and others) move. Will they call it or even re-raise? One thing is sure, there is very little room for new comers from now on, especially since German manufacturers have companies like Bosch as supplier for components. Tesla’s chance to win first round is that it has two aces on hand otherwise they will loose everything. 25% by 2025 — Ambitious or Conservative? Plans and advertising are only part of the game, of course. Implementation is most critical. If Volkswagen implements exactly as it is projecting, it says that “around one in four new Group vehicles – up to three million units a year depending on how the market develops – could already be purely battery-powered in 2025.” But what will the results be in reality. Again, I think it’s worth bringing Tesla’s goals into the picture in order to put this into more context. Tesla was initially aiming for 500,000 cars a year by 2020, but increased that target to 1 million. We have no real idea what its 2025 target is. 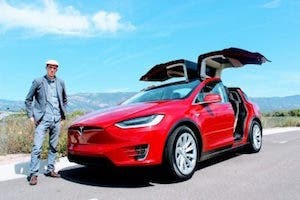 However, if you project Tesla’s upper estimate that there will be demand for 2 million sales of the Model 3 and Model Y annually, add in a bullish 200,000 for the Model S and Model X combined, and add in a perhaps super bullish 500,000 for a Tesla pickup truck, you are nearly at Volkswagen Group’s 3 million units estimate. Furthermore, Volkswagen Group will be selling partially electrified plug-in hybrids that will normally drive on electricity the majority of the time but require less investment for and less pollution from battery production. If implementation is poor, low demand or inadequate supply could result in Volkswagen’s 3 million estimate being far too high — at which point the company execs could complain about lack of consumer demand. However, if battery price trends, consumer awareness, and electric car adoption increase quickly along a steep S-curve, it’s conceivable that 3 million will be an underestimate. If that’s the case, it seems the company will happily announce that it is doing better than expected, is leading the EV market, and deserves gigawatt-hours of praise.